Most people believe winter is a poor time for selling their home. 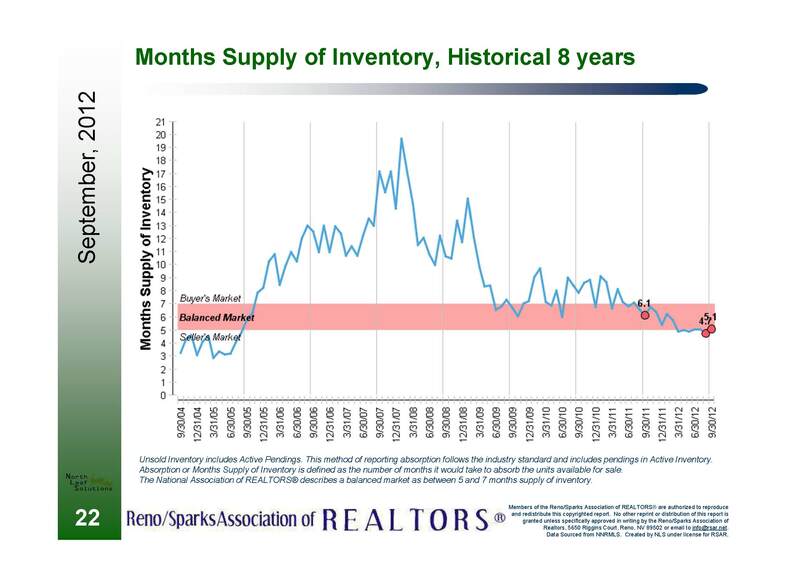 Market conditions, seasonal visitors, and seriousness of buyers change all that for the Reno and Sparks real estate market. Below are 5 reasons for selling in the winter. 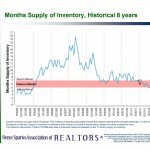 Assembly Bill 284 has created shadow inventory that is looming over the market. The banks are finally figuring out how to push through the bill and get their foreclosures to market. We’re expecting this inventory to begin trickling out in Spring of 2013. Meaning, waiting until after winter to list will put sellers up against cheaply priced competition. Pretty self explanatory. If someone is willing to trudge through snow or leave their homes for the frigid air they must be serious about buying a home. Sellers won’t have to deal with the looky-loo or tire kicking buyers and hopefully no low-ball offers. 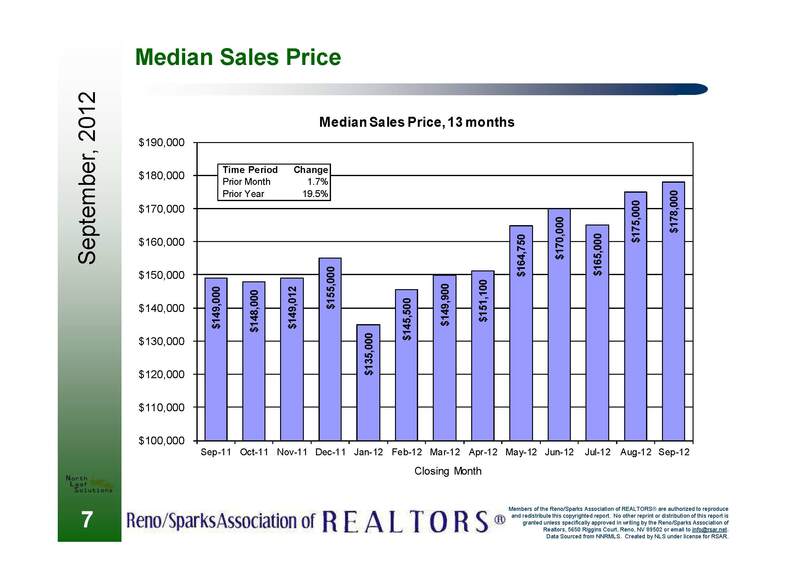 In conjunction with #1, the lack of REO/Bank Owned competition, the common myth of poor sales in winter keeps your neighbors from putting their homes up for sale.� Everyone wants to list in the summer… that’s the problem. Less competition means higher prices and quicker market times. Let’s face it. Part of our economy is attractional. As the snow hits the mountains so does the big money from the Bay Area, east coast, and international. Big money that may want a vacation or second home right next to their favorite get away, Lake Tahoe. 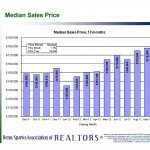 It never fails that the first week of January brings calls from buyers wanting to start their home search. With the holiday stress and payments behind them the new year brings them time to focus on getting their dream home. Being listed when these buyers are full of the hope and joy buying a home is better than them finding your home after months of searching, frustration, and thoughts of giving up. Posted in For Sellers and tagged experienced reno listing agent, how to sell your reno home, reno home selling winter snow, reno selling broker, selling your home in reno, zillow reno home prices.